The Spanish Golden Age (known in Spanish as ‘Siglo de Oro’) was a period when the arts experienced a great flourishing in Spain. Whilst this period is often remembered as the age when Spanish literature reached its zenith, other forms of art, including painting, music, and architecture, were also thriving. The Spanish Golden Age is generally regarded to have begun around the early part of the 16th century, and lasted until the late 17th century, which roughly corresponds to the era when Spain was under the rule of the House of Habsburg. At the end of the 15th century, Spain had completed the Reconquista, and, through the voyages of Christopher Columbus, had discovered the New World. The internal unity within the kingdom, along with the wealth acquired through the expansion of its overseas empire, ushered in a period of peace and prosperity in Spain. 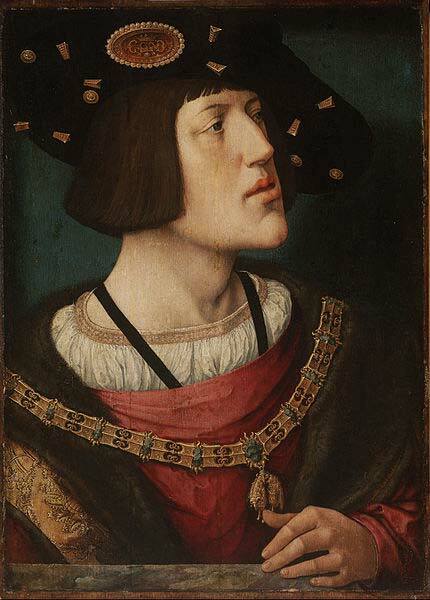 The conditions were ripe for the flourishing of the arts, and the Spanish monarchy, which came under the control of the Habsburg Dynasty when Charles V came to the throne in 1516, were strong patrons of the arts. The Spanish Golden Age is most notable for the literary works produced by Spanish writers. 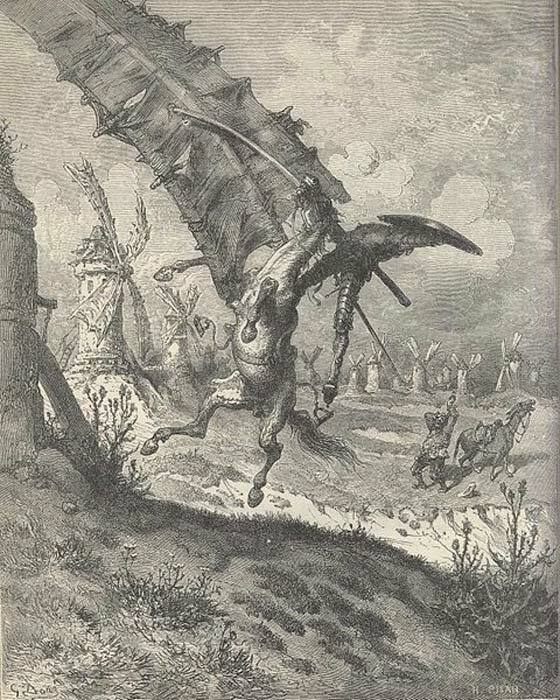 Arguably the most celebrated piece of writing in the corpus of Spanish literature , El Ingenioso Hidalgo Don Quijote de la Mancha , more commonly known as Don Quixote , was produced during this period. Published in two volumes in 1605 and 1615 respectively, this novel was the brainchild of Miguel de Cervantes, who is sometimes ranked alongside his English contemporary, William Shakespeare, as one of the great figures of world literature. Apart from Cervantes, other Spanish writers who made their mark during the Spanish Golden Age include Lope de Vega (the most influential Spanish writer after Cervantes), whose voluminous literary output included poems, plays (as many as 500 are attributed to him), and novels, as well as Antonio de Nebrija, who wrote the Gramatica de la lengua castellana (Grammar of the Castilian Language). 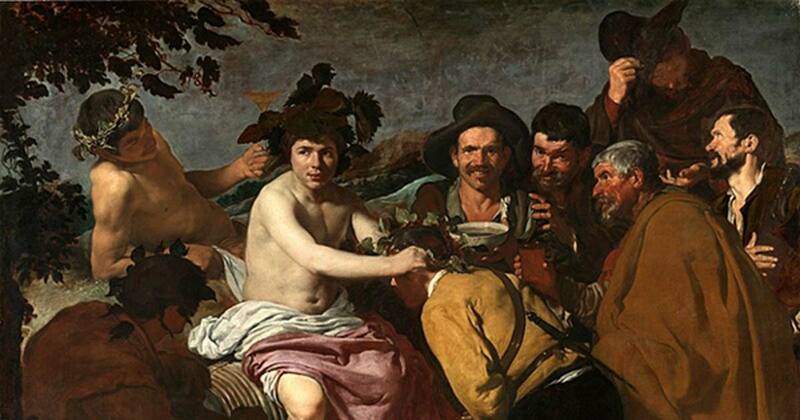 Apart from literature, the Spanish Golden Age is also renowned for the paintings that were being produced. Amongst the best-known painters of this era are Diego Velazquez and El Greco. Velazquez lived during the 17th century, and was known throughout Europe for his portrait paintings, which were not only realistic, but were also imbued with emotion. His most famous work, Las Meninas (The Ladies-in-Waiting), was painted in 1656, and is today displayed in the Museo del Prado in Madrid. El Greco (whose real name was Domenikos Theotokopoulos), on the other hand, was a native of Crete who worked in Italy, before moving to Spain. With El Greco, the Italian Renaissance was brought to Spain. One of El Greco’s most famous works is Vista de Toledo (View of Toledo), painted around the end of the 16th century, and now exhibited in the Metropolitan Museum of Art in New York. Music also flourished during the Spanish Golden Age. As Spain was a devoutly Catholic country during this time, it was natural that the music being produced was meant for the Church. Three of the most significant composers of this period were Tomas Luis de Victoria, Francisco Guerrero, and Alonso Lobo. The influence of Catholicism on the music of the Spanish Golden Age also permeated its architecture. Arguably the best example of this is the Monasterio y Sitio de El Escorial en Madrid (The Royal Site of San Lorenzo de El Escorial), more commonly known as El Escorial. Although this was the historical residence of the Spanish king, it also served as a monastery, thus highlighting the close relationship between the Spanish monarchy and the Catholic Church. The Spanish Golden Age came to an end during the latter half of the century 17th. With regards to the Arts, the death of Pedro Calderon de la Barca, the last famous writer of the era, in 1681, is conventionally taken to mark the end of this era.